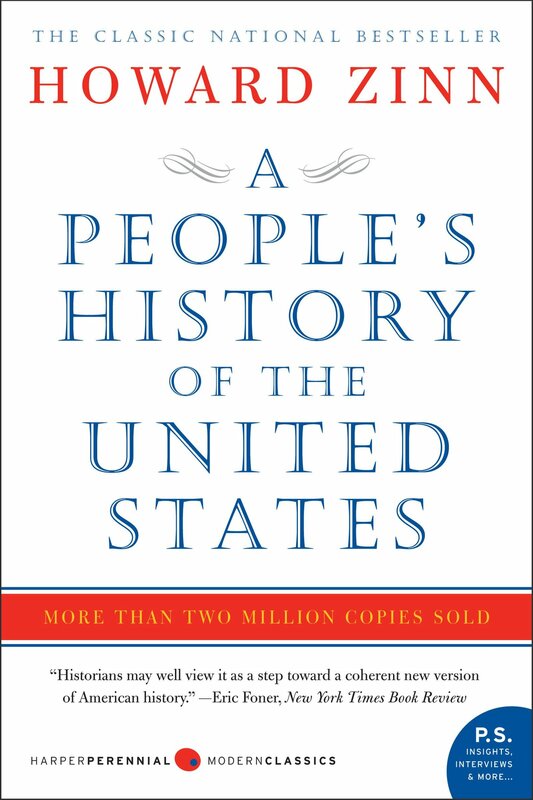 Since its original landmark publication in 1980, A People’s History of the United States has been chronicling American history from the bottom up. Known for its lively, clear prose as well as its scholarly research, A People’s History is the only volume to tell America’s story from the point of view of—and in the words of—America’s women, factory workers, African-Americans, Native Americans, the working poor, and immigrant laborers. As historian Howard Zinn shows, many of our country’s greatest battles—the fights for a fair wage, an eight-hour workday, child-labor laws, health and safety standards, universal suffrage, women’s rights, racial equality—were carried out at the grassroots level, against bloody resistance. 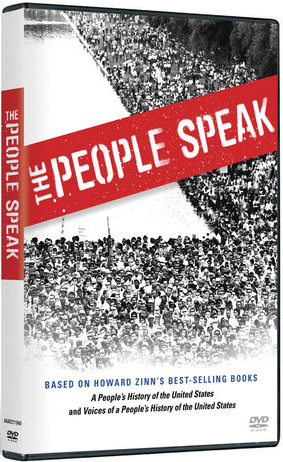 Covering Christopher Columbus’s arrival through President Clinton’s first term, A People’s History of the United States features insightful analysis of the most important events in our history. 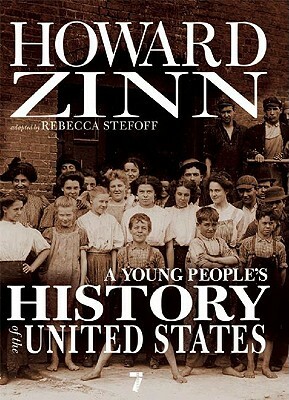 Library Journal calls Howard Zinn’s iconic A People’s History of the United States “a brilliant and moving history of the American people from the point of view of those. . . whose plight has been largely omitted from most histories.” Packed with vivid details and telling quotations, Zinn’s award-winning classic continues to revolutionize the way American history is taught and remembered. More than two million copies sold. Howard Zinn fundamentally changed the way millions of people think about history with A People’s History of the United States. He would be the first to say, however, that he didn’t do so alone. The book grew out of his awareness of the importance of social movements throughout U.S. history, some of which he played an active role in during the 1960s and 1970s and beyond, namely the Civil Rights Movement, mass mobilizations to end the Vietnam War, as well as other antiwar movements, and the many movements for higher wages and workers’ rights and the rights of women, Latinos, Native Americans, gays and lesbians, and others. I routinely use A People’s History of the United States in my APUSH class to differentiate between the narrative and facts. We always read the chapter on Christopher Columbus to really set the standard on how history has been romanticized away from truth to promote pure patriotism. In my classroom, I use Chapter One from A People’s History of the United States — the arrival of Columbus — juxtaposed with the “textbook’s” telling of the impact of Columbus’ arrival. My students focus particularly on the primary sources therein to discuss perspectives of history, and how history is recorded and retold. Who decides which history is learned? In my first year of teaching 15 years ago, I was browsing local bookstores for resources that could supplement the textbook that I resented. 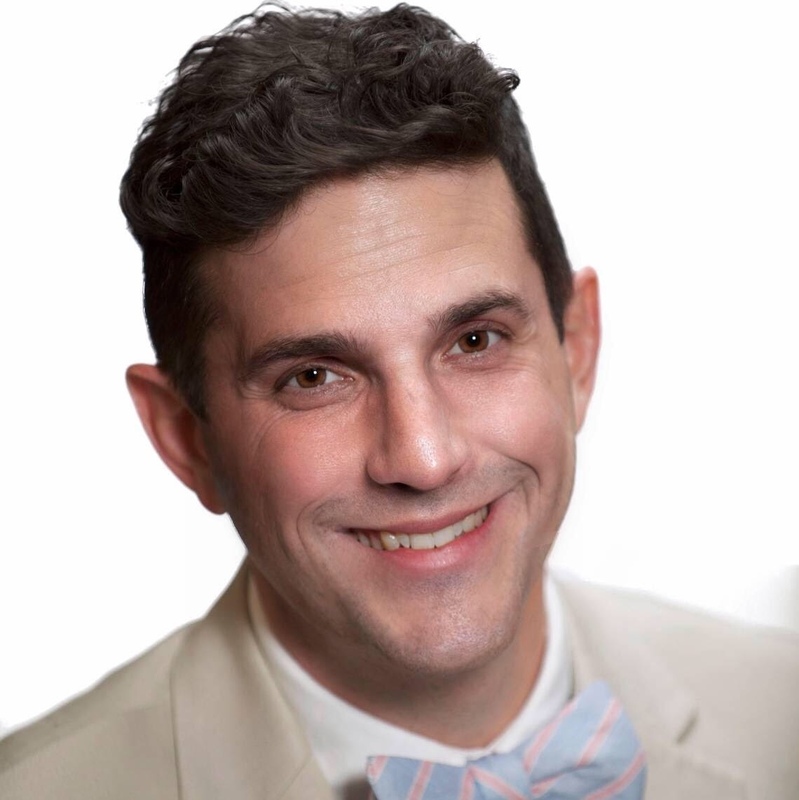 I became a history teacher to help students make history a living part of their lives and the textbook seemed to have the opposite effect. I grabbed A People’s History of the United States and have yet to put it down. The way in which Howard Zinn makes history compelling for students is undeniable and a resource that I have decided I — and my students — cannot be without. 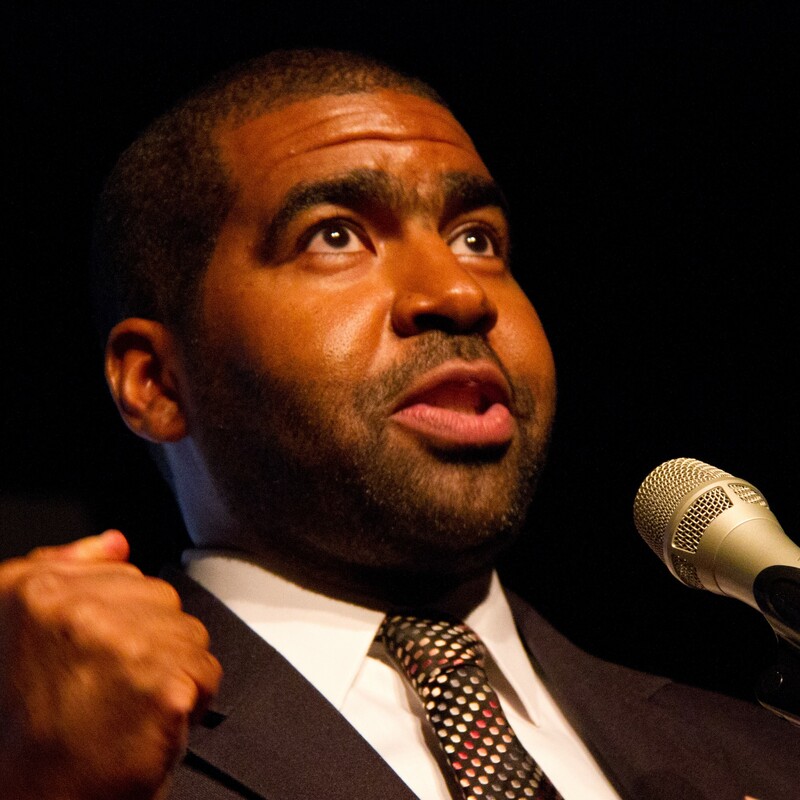 Many students who find themselves in alternative programs will often say that teachers never made school interesting. 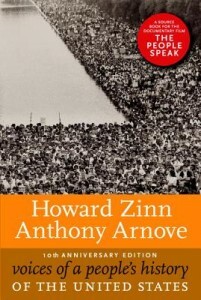 Zinn’s work gave me the resource I needed to capture the internal sense of justice so many urban students have. As an educator, I am filled with excitement that although I opened the window with the help of Howard Zinn, they have made the effort to examine what is outside. 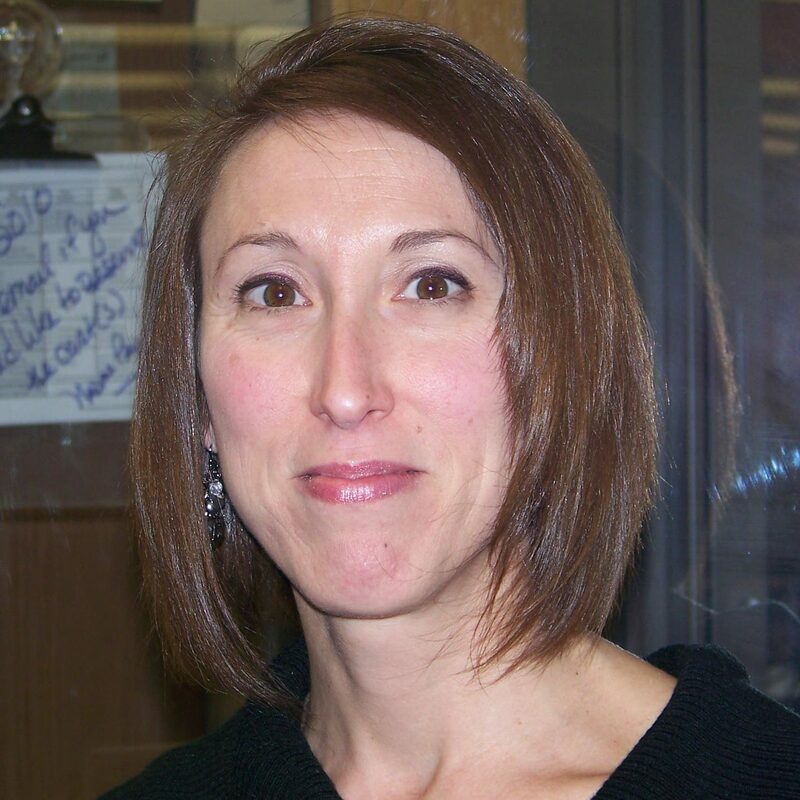 Read more quotes from teachers about the impact of Howard Zinn and A People’s History of the United States on their work. ISBN: 9780062397348 | Published by HarperCollins. Chapter 16. A Peoples War? Chapter 17. Or Does It Explode? Chapter 20. The Seventies: Under Control?